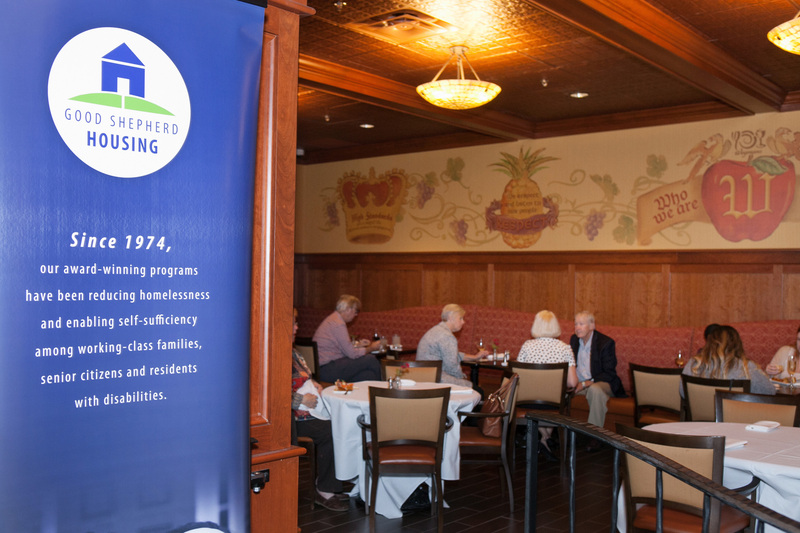 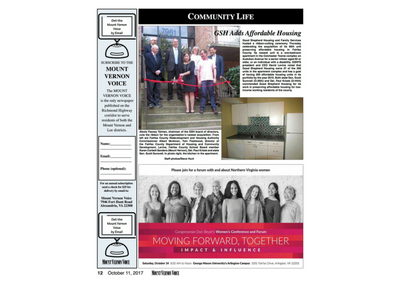 On September 29, 2017, Good Shepherd Housing and Family Services, Inc. (GSH) acquired its 60th unit. This particular unit in Colchester Towne is a one-bedroom apartment designated for a senior citizen (62 years or older) or an individual with a disability. 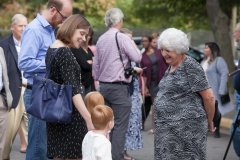 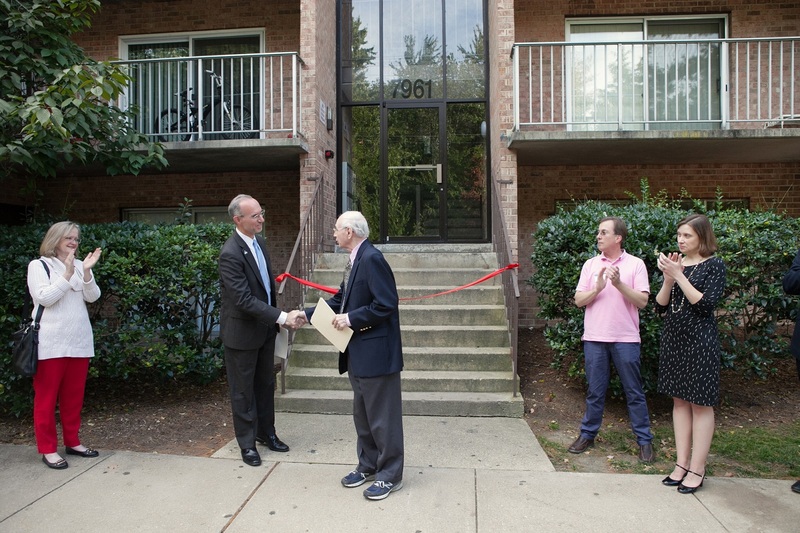 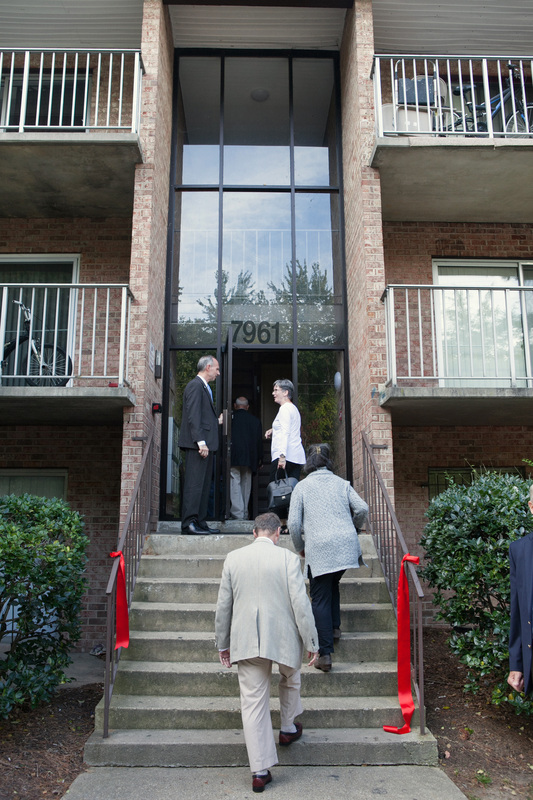 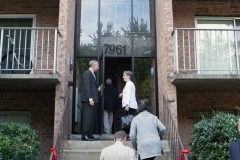 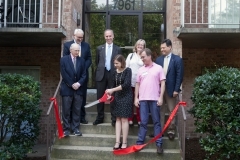 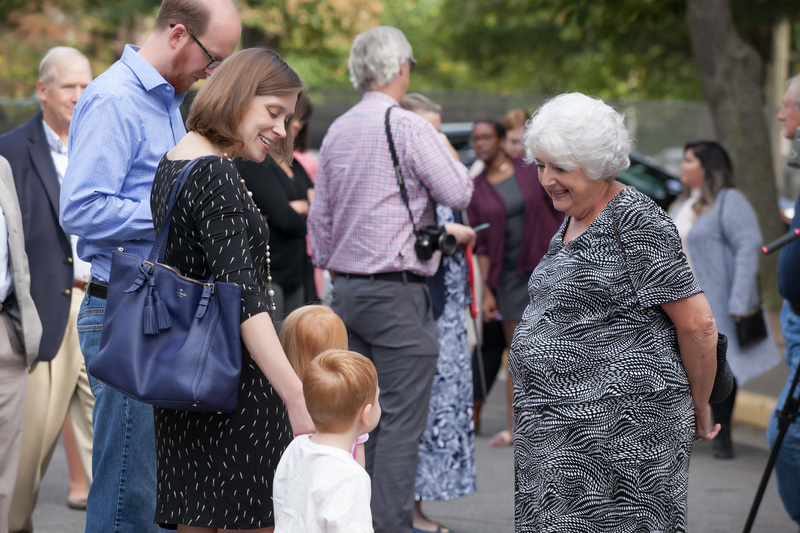 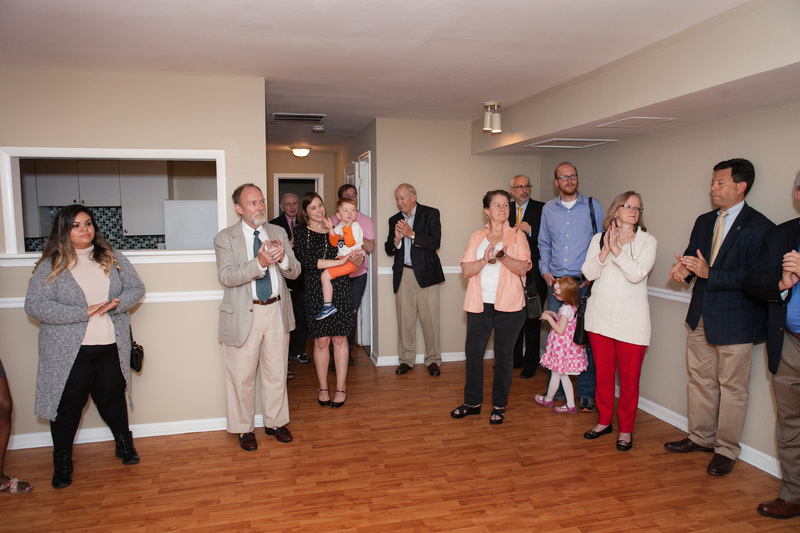 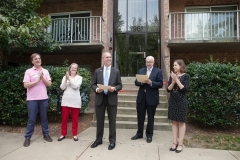 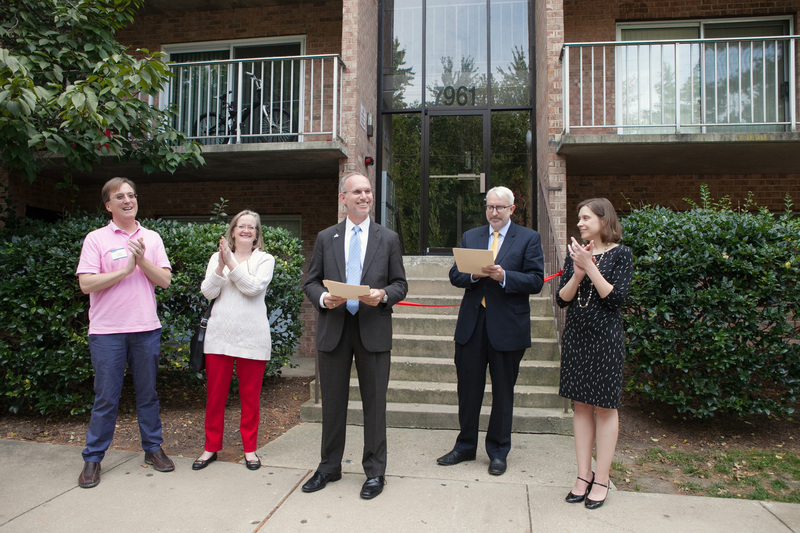 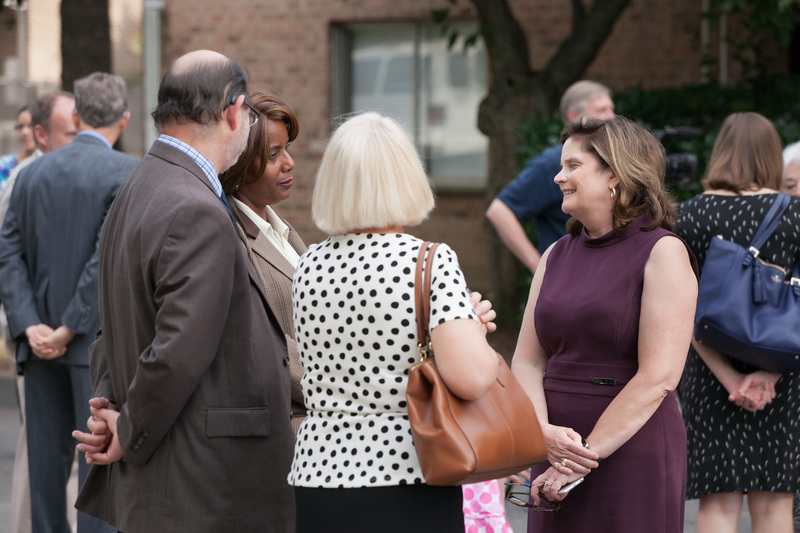 Each acquisition expands the ability of GSH to offer permanent affordable housing in Fairfax County. 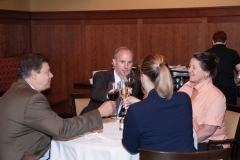 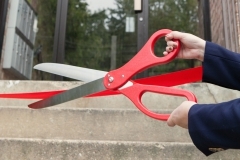 Following the ribbon cutting, attendees met up and toasted the acquisition at The Pub by Wegmans. 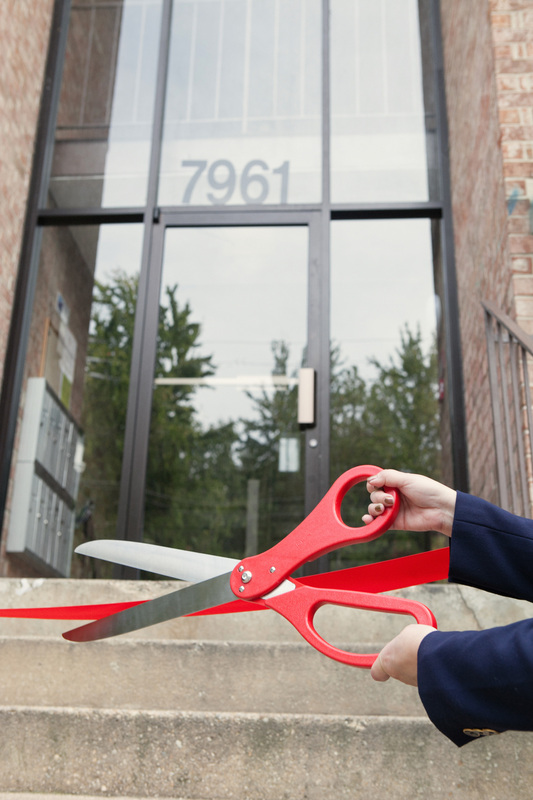 We look forward to celebrating our next milestone!